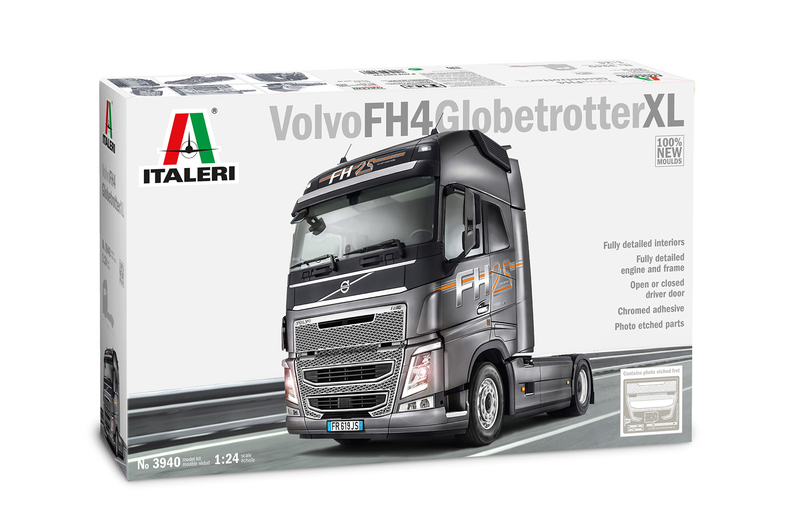 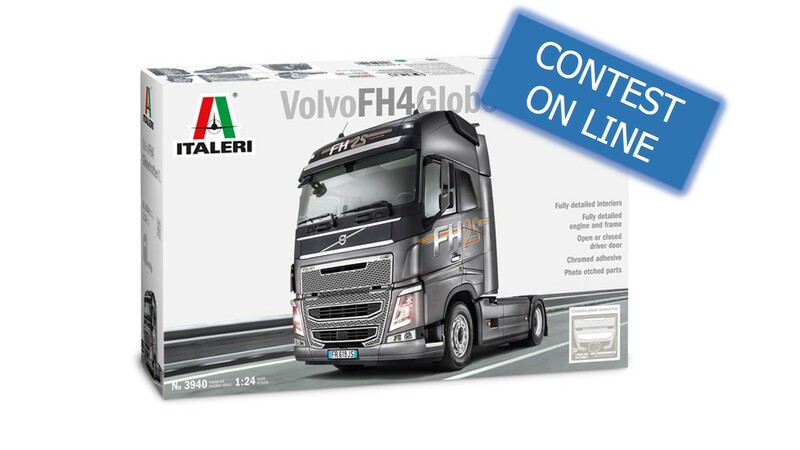 Dear Friends, we are proud to show you the preview of our new incoming 1:24 scale model kit dedicated one of the most famous truck that we can see on our roads : the Volvo FH. 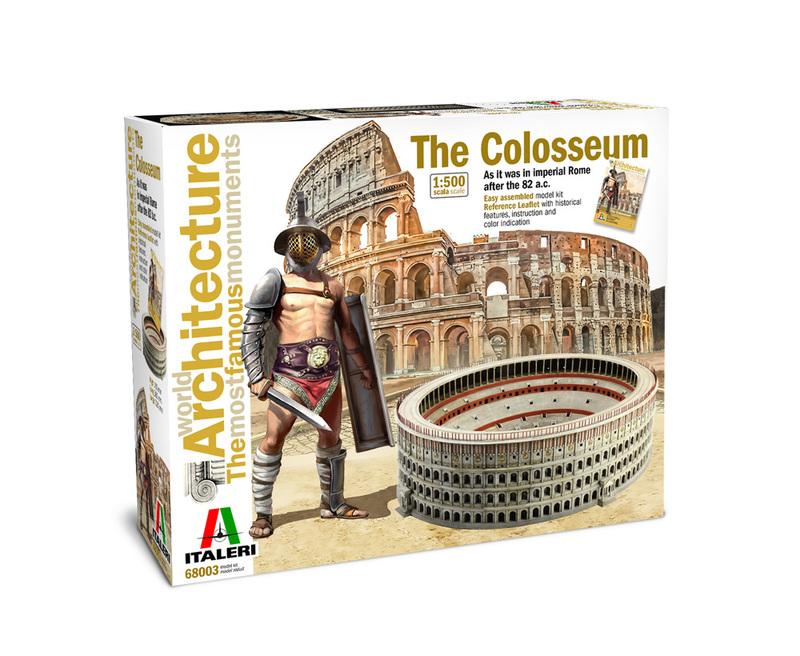 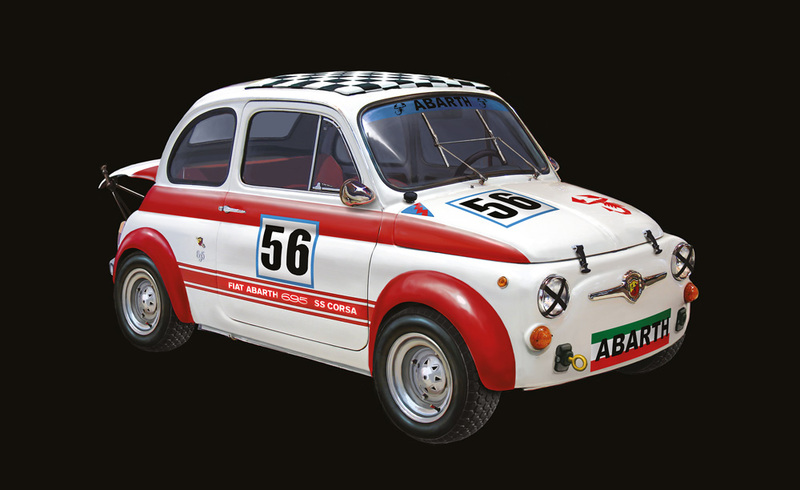 Dear Friends, we are proud to show you the preview of our new incoming 1:12 scale model kit dedicated to the Fiat Abarth 695. 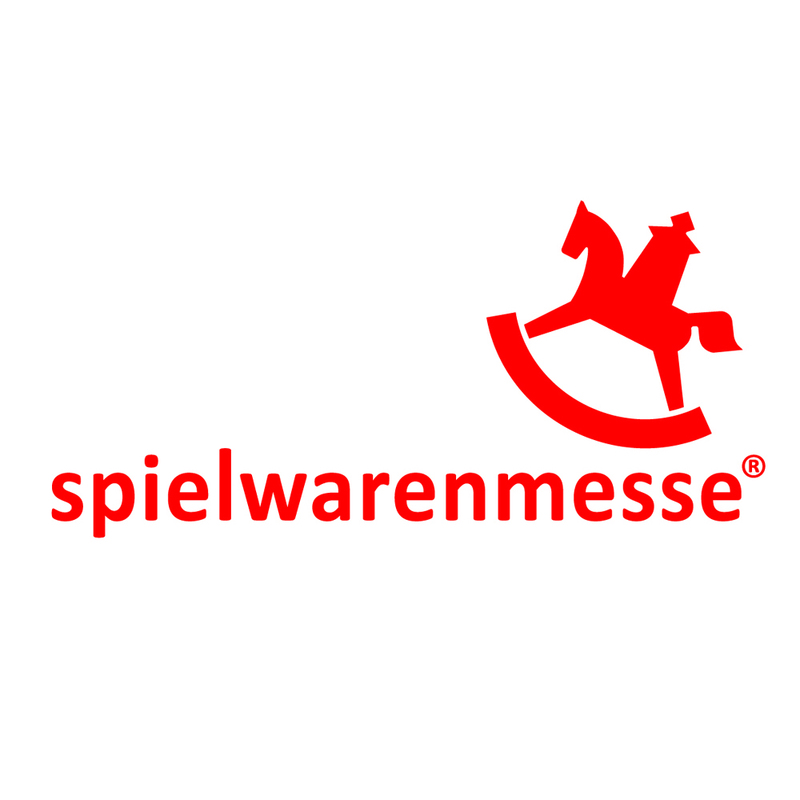 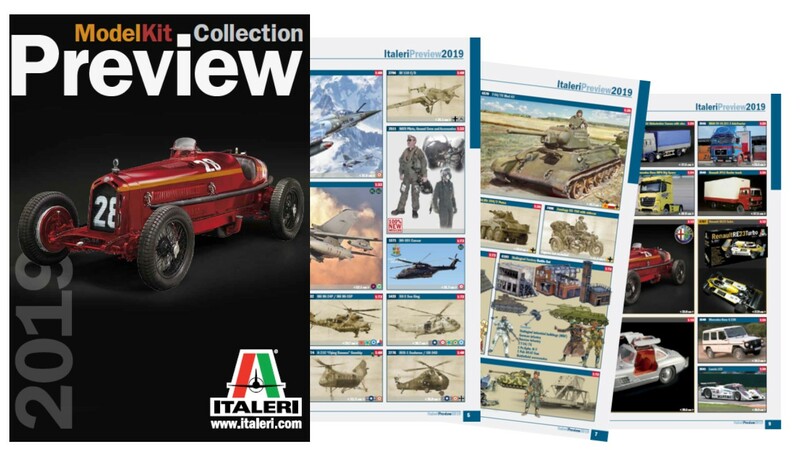 Dear Friends, we are proud to show you the preview of our new incoming 1:35 scale model kit dedicated to one of the most important and famous battle tank of the Second World War : the T-34/85. 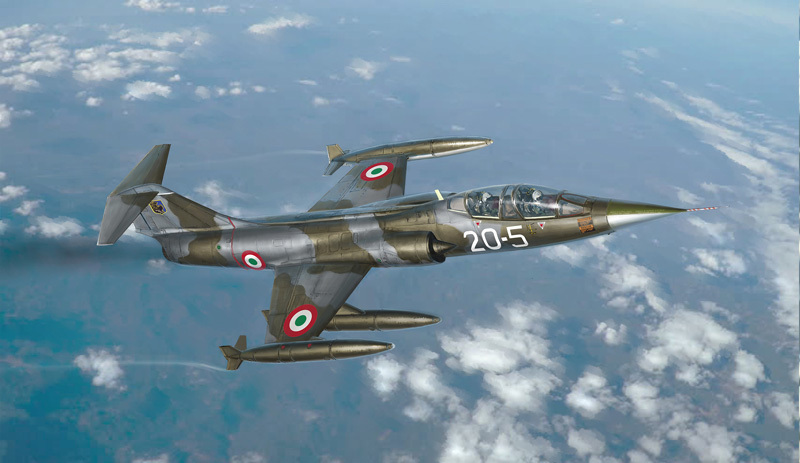 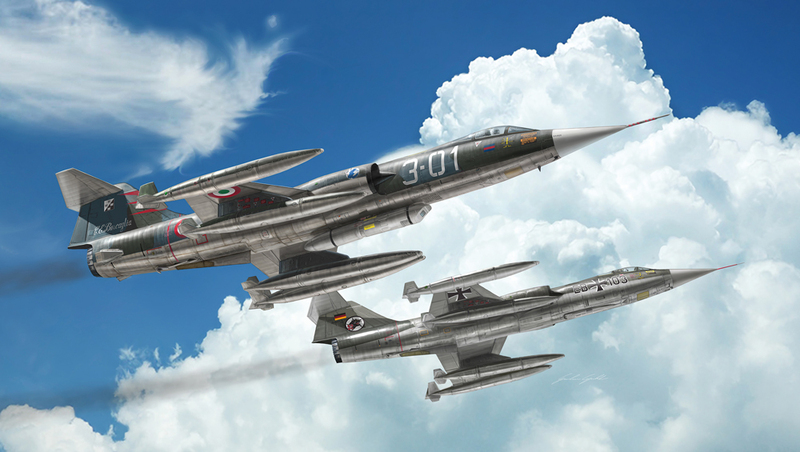 Dear Friends, we are proud to show you the preview of our new incoming 1:32 scale model kit dedicated to the F-104 G/S Starfighter (upgraded edition RF version).